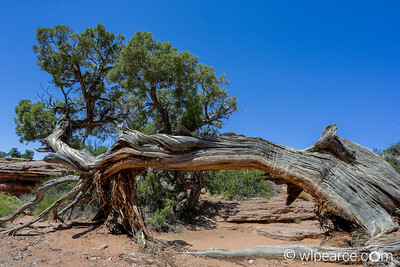 Landscape Arch, Arches National Park. 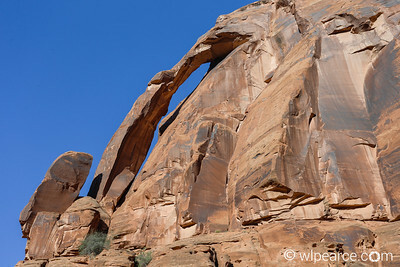 The longest arch in the park at 300' (football field) wide. Wooden Shoe Arch. 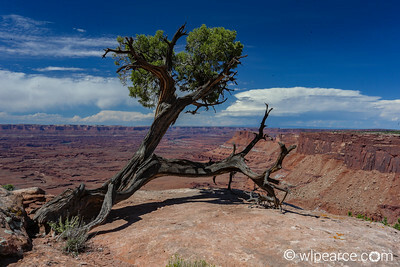 Needles District, Canyonlands National Park. Dugout Reservoir at sunset August 2017, along 211 on the way into the Needles District of Canonlands National Park. A 35 frame composite HDR. This is natural light and color, no additional saturation added. 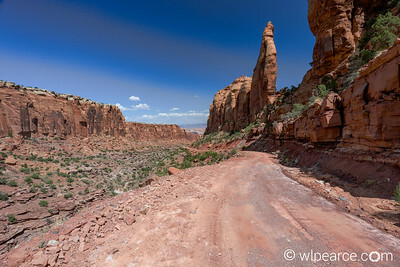 This shot is a 35 frame composite HDR of the Colorado River gooseneck at the bottom of Shafer Canyon in between Canyonlands NP and Deadhorse SP. 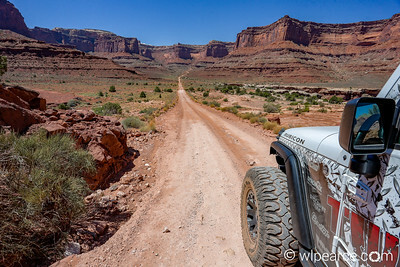 The shot is from Potash Rd (loosely defined as a road... more of a dirt trail accessible by 4x4). A summer thunderstorm explodes over the La Sal Range. 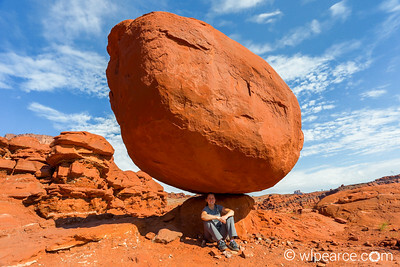 Balanced Rock on the dirt portion of Potash Road. Verdure, UT. The oldest Mormon settlement in Utah. The Potash Train at the Potash plant on Potash Road outside Moab. 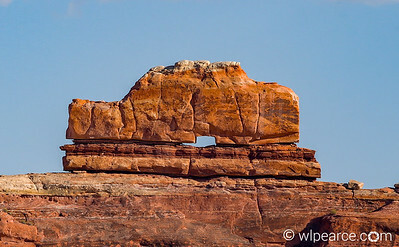 Canyonlands Needles District. 14 frame composite HDR. 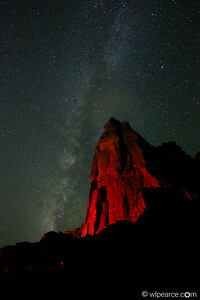 The Milky Way at the entrance to Broadway, Arches NP. The illumination on the rock was provided by brakes lights from a parked work truck. And a photo bomb from a passing plane.